We sell through our authorized dealer network. 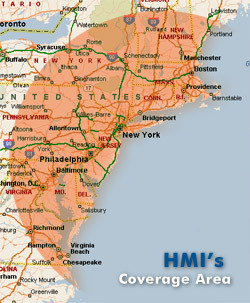 Please refer to our distribution map to see if we have a dealer in your area. If you are in our distribution area please fill out the form below and we will send you dealers closest to you. 6. There are crating and shipping charges approximately $250 – $425 (depending on the order). If there are any problems due to shipping, you will be responsible for submitting any claim to the shipping carrier.